I have one word here. Chisel. If that doesn't ring a bell then I offer you Ted Leo. If that doesn't work either than Paul Weller is my final offer. Nothing in his press mentions Teddy or Paul as an influence or as an RIYL but I am throwing those names into the ring. 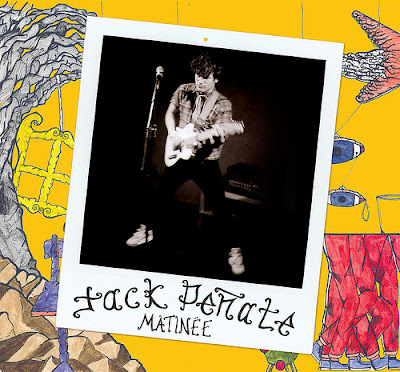 You can tell me "South London soul boy poet Jack Penate is the UK's best new singer-songwriter" all you want but my NJ pride is leaning towards the obvious. Nobody said it was a contest but Teddy Leo wins.